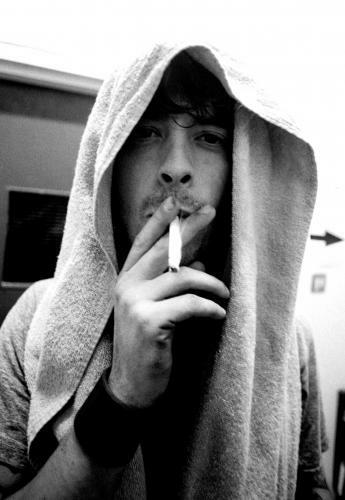 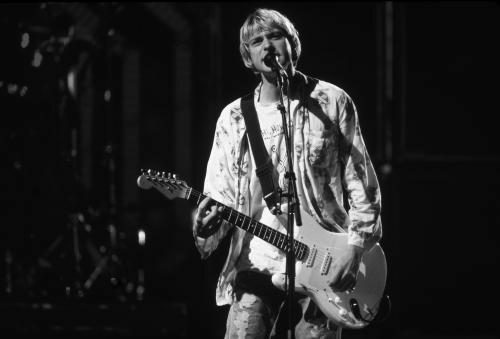 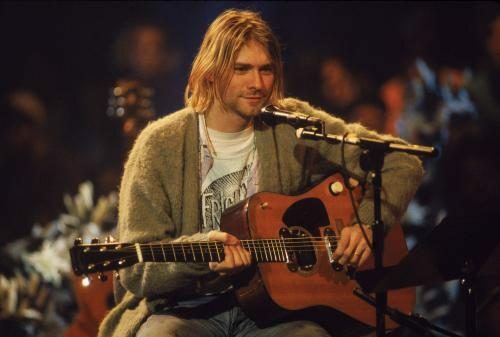 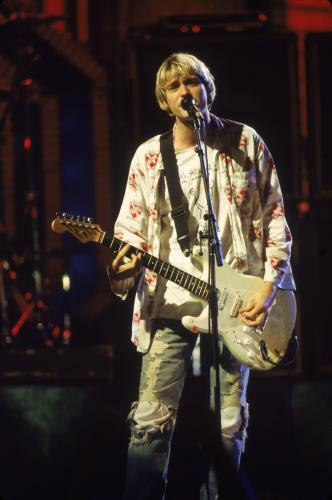 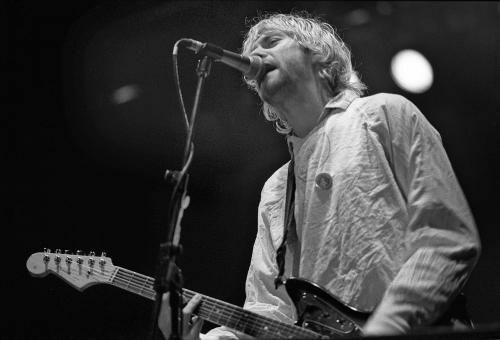 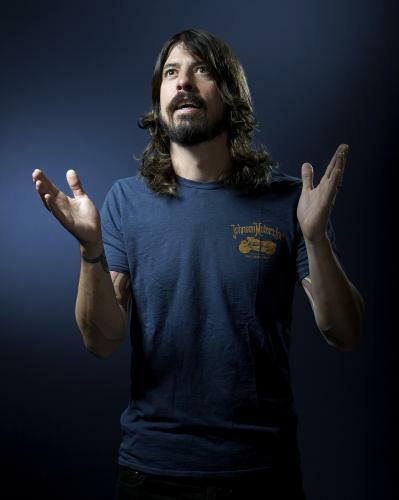 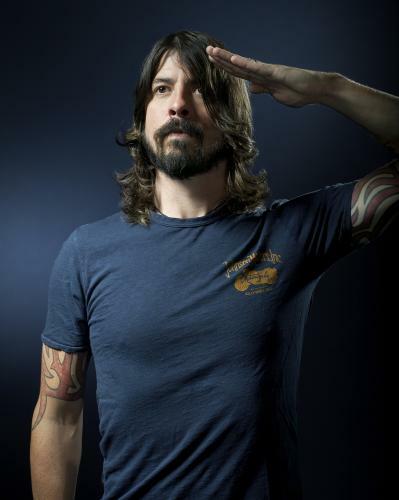 Their explosive beginnings saw the band thrust into the spotlight to become the position as the voice of a generation, something that was a struggle for front man Kurt Cobain. 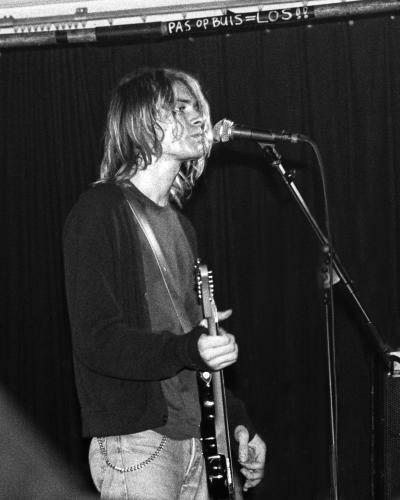 They were vehemently acclaimed becoming everything they didn’t want to be; success being the antithesis of the grunge culture. 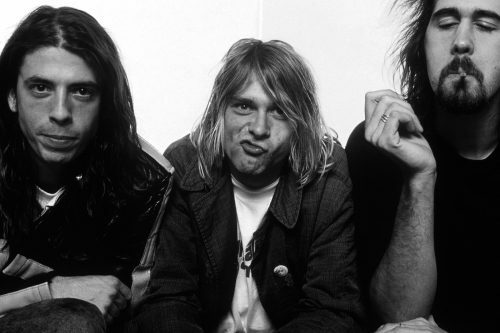 Their working class background, their pent up teenage angst, and their fresh sound was something that the MTV generation could claim as their own — their own slice of anarchy. 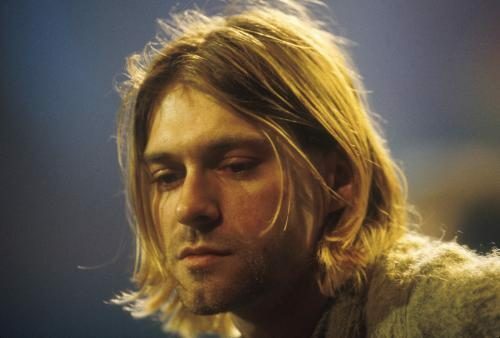 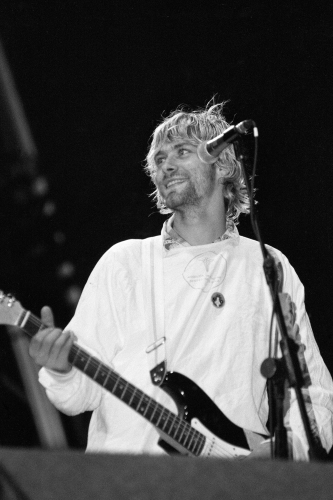 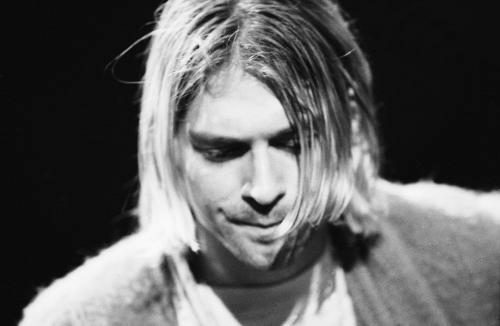 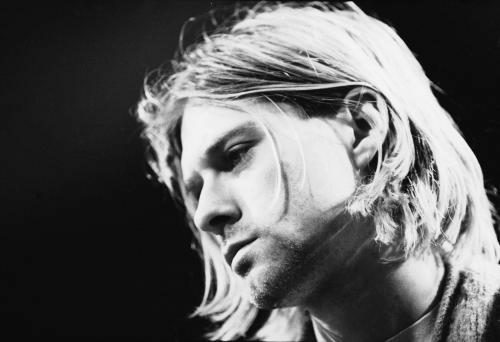 Cobain’s drug use, outspoken suicidal thoughts, and his intense relationship with Hole’s frontwoman, Courtney Love, had Cobain on the front of many tabloid magazines. 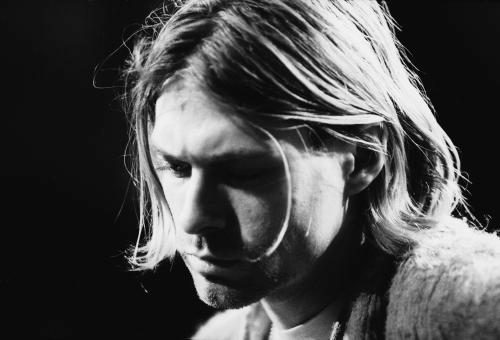 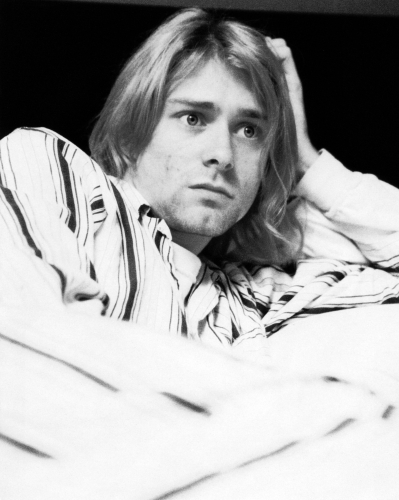 Many of Cobain’s close friends believe fame, relationship issues, and drug use, were the cause of his untimely suicide in 1994. 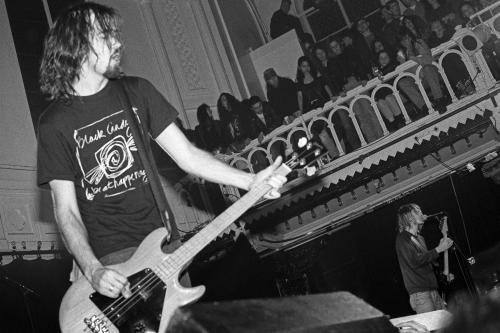 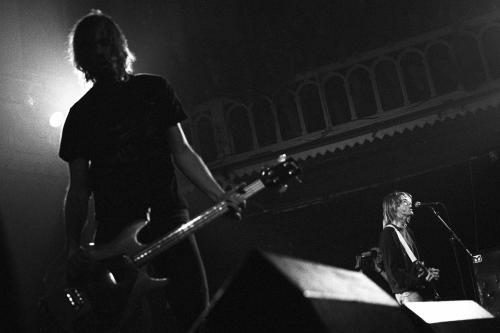 His legacy saw him became a martyr for the lonely, misunderstood, and sensitive souls, but Nirvana’s raw magic is still as powerful today as it was in 1991.